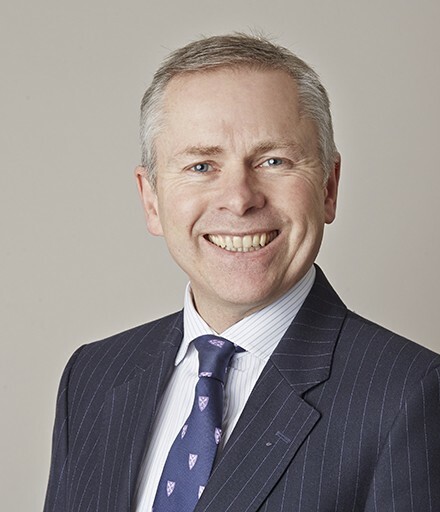 Andrew Lewis QC regularly defends health & safety prosecutions, usually those involving catastrophic or fatal injury. He regularly attends coroners’ hearings, not only in respect of accidents at work but also fatalities in road traffic accidents and children in school care. He also undertakes work involving professional disciplinary tribunals. Andrew may accept Public Access work, where he can be instructed directly by a member of the public rather than a solicitor. 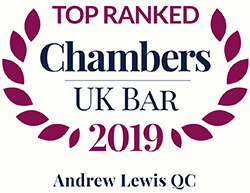 The 2018 edition of The Legal 500 has been released and Park Square Barristers is once again ranked as a Leading set.